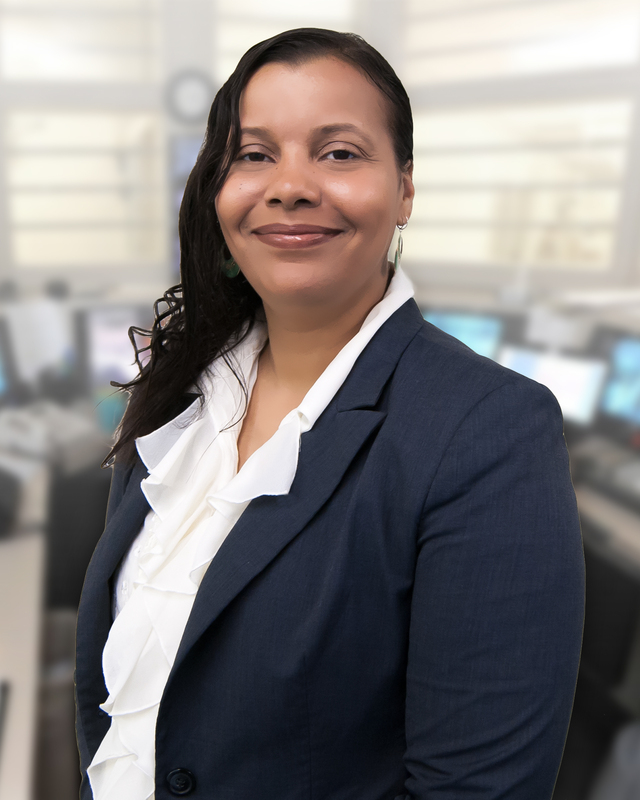 In support of our continuing efforts to provide our customers with the highest level of security and compliance, PCI Group is proud to announce Serena Robinson, PCI Group’s Security Compliance Officer, has been designated as a System’s Security Certified Practitioner. The SSCP certification is awarded by the Information Systems Security Certifications Consortium Inc. (ISC)2, an IT professional organization. Since 1970, PCI Group has been at the forefront of rapid outbound direct mail services for mission critical documents. Our clients regard us as their trusted business partner with excellence in integrity, service quality and performance. With leading-edge technologies PCI Group ensure fast, secure, and cost-effective printing and document delivery that is fully compliant with PCI DSS, HIPAA, FISMA and SOCI/II, as well as a real-time, web-based tracking system that enables you to track your mail jobs at any point in production through delivery in the mail. For more information about PCI Group, please visit us online at http://www.pcigroup.com.